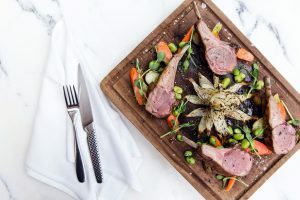 EAST, Hong Kong is introducing an Easter celebration at Feast (Food by EAST) for guests who wish to share the happiness with their friends and families. The Feast team offers an Easter semi-buffet menu for guests to celebrate the festive season. And adding a touch of playfulness for our younger guests, the Easter Bunny will make an appearance with a colourfully decorated gift cart filled with special surprises for children to choose from during brunch and dinner on 15 and 16 April. The Easter semi-buffet dinner menu starts with a large variety of appetisers at the buffet counter that includes freshly shucked oysters, king crab legs, crustaceans and more, followed by the main courses, which include Spaghetti and Grilled Baby Squid, Slow-cooked Beef Tenderloin, Plancha-grilled Sea Bass, and New Season Oven-roasted Rack of Lamb or French Free-range Roast Chicken for two to share. For guests wishing to indulge their sweet tooth, there will be a variety of delicious Easter desserts at the buffet. The Easter semi-buffet is available at HK$328* per person for brunch and HK$528* per person for dinner on 14-17 April. Children aged 12 or under will enjoy a 50% discount. 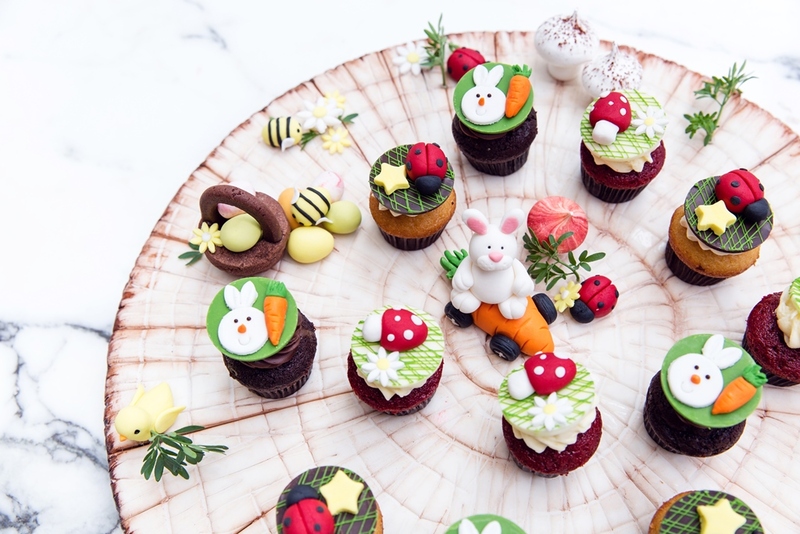 Vibrant Easter cupcakes are also available at HK$18 per piece and HK$180 per dozen at the cake counter from 10 to 17 April for guests to bring home. For reservations, please email feastreservations@east-hongkong.com or call the restaurant on (852) 3968 3777.